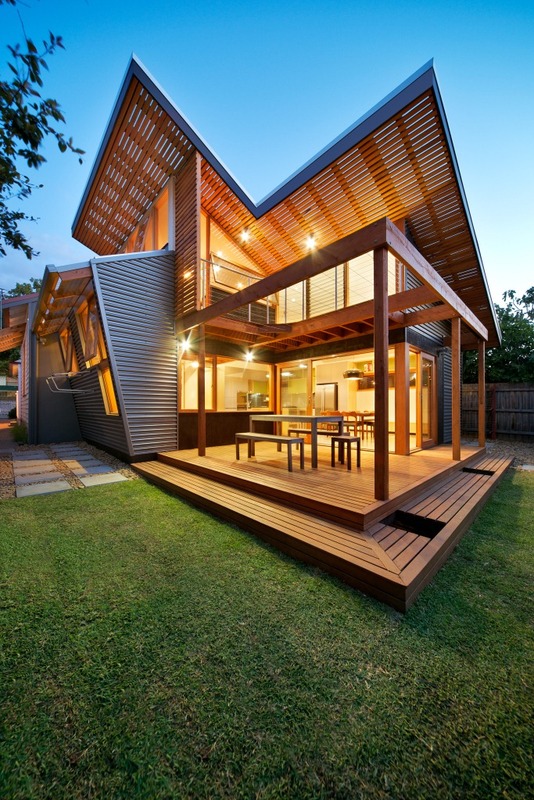 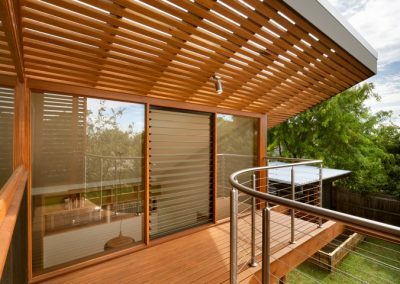 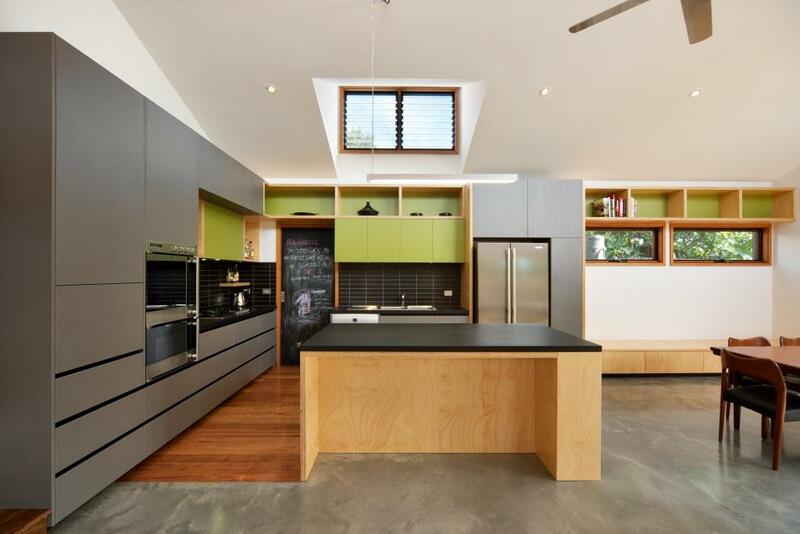 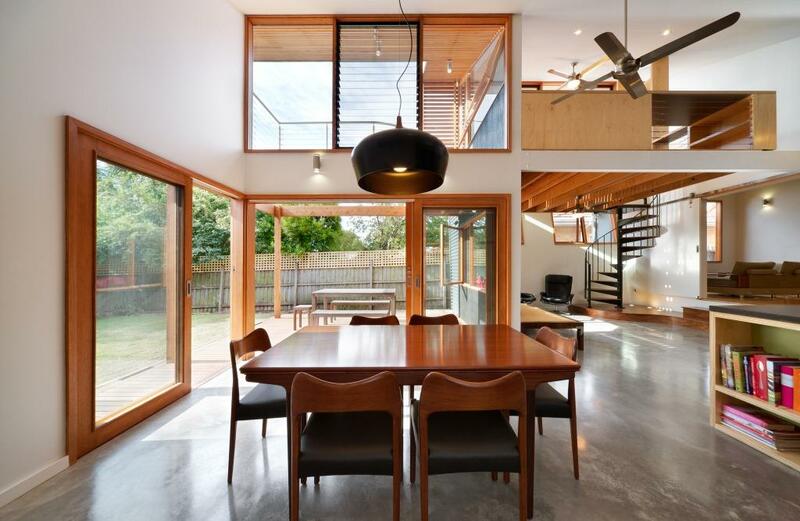 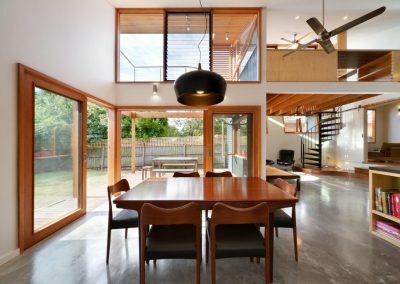 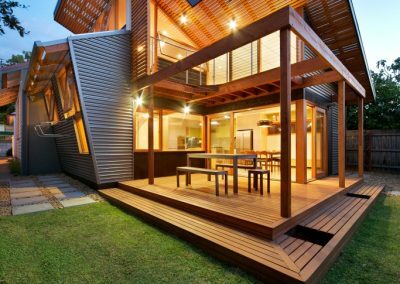 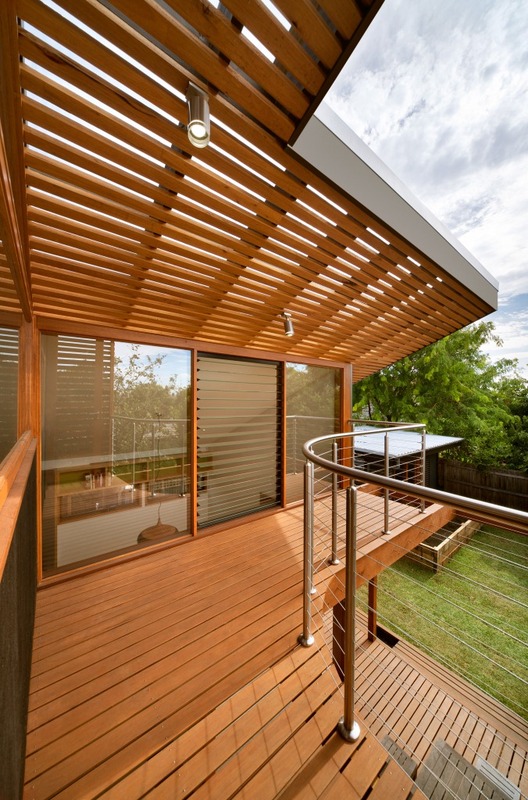 Zen Architects have cleverly renovated this Melbourne bungalow with practicality, efficiency and sustainability in mind. Located in Melbourne’s Brunswick West, this family-centric home has been opened up to provide clear connections between each room, with the kitchen as the main hub for daily activity. 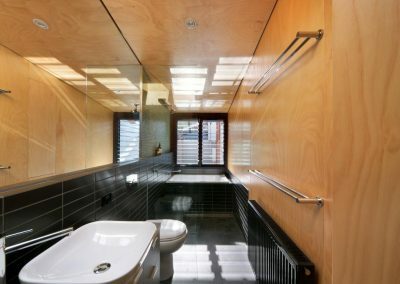 Altair Louvre Windows have been specified into the bathroom, kitchen and dining areas to assist with the flow of natural light and fresh air throughout the home.